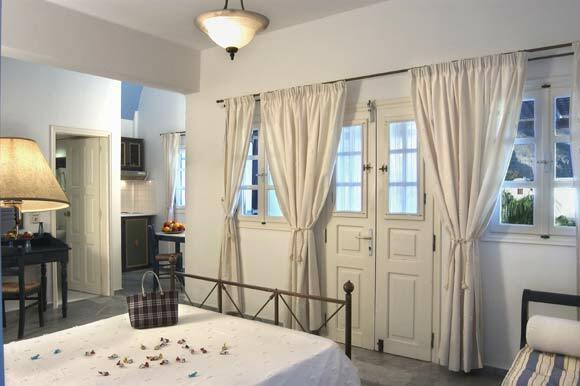 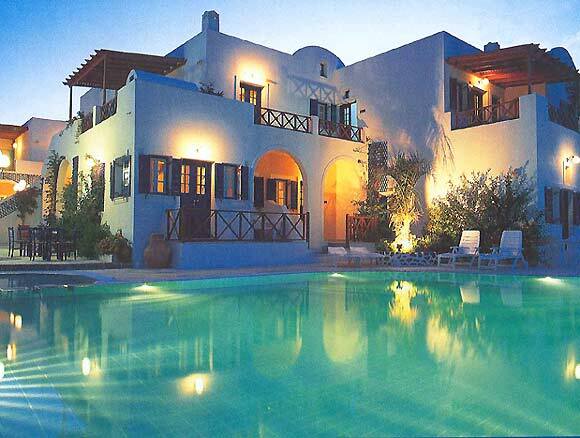 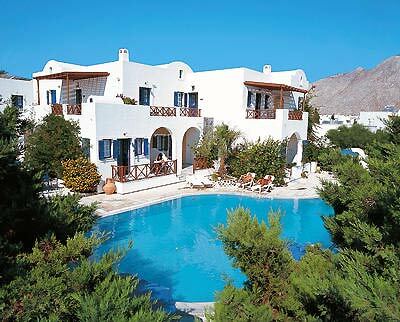 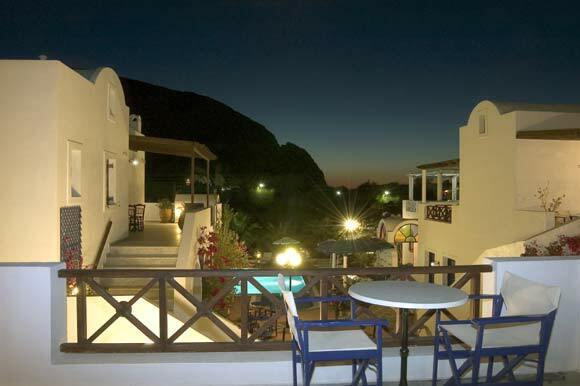 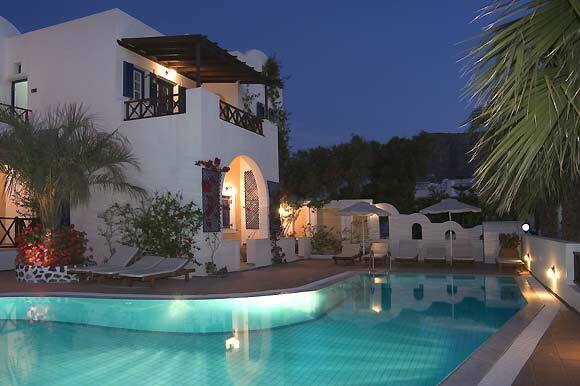 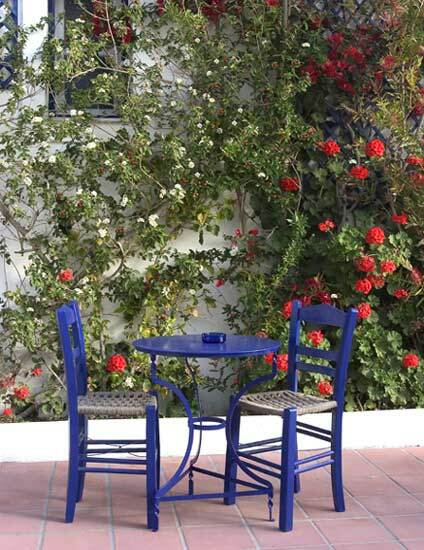 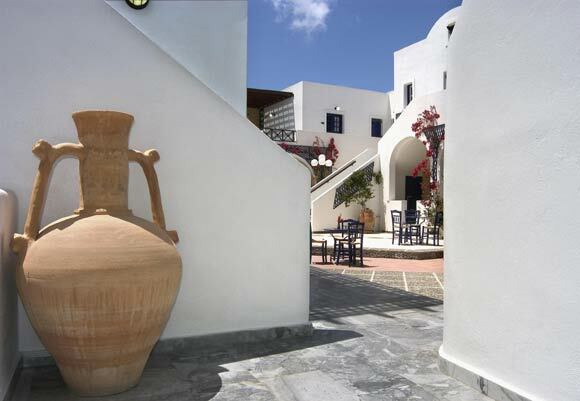 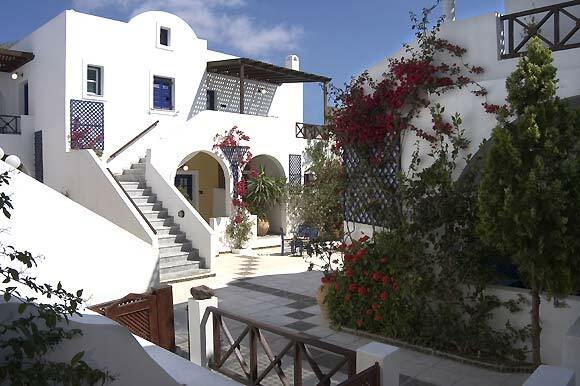 On the south of the unique Santorini, 50 m from the breach of Perissa, is located the A� Category hotel, “Kouros Village”. 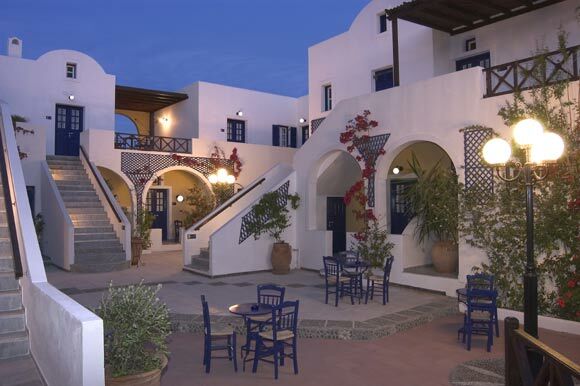 Our hotel was named after the ancient times statues “Kouros” that have their left foot prominent and are the first statues ever to feature the element of motion. 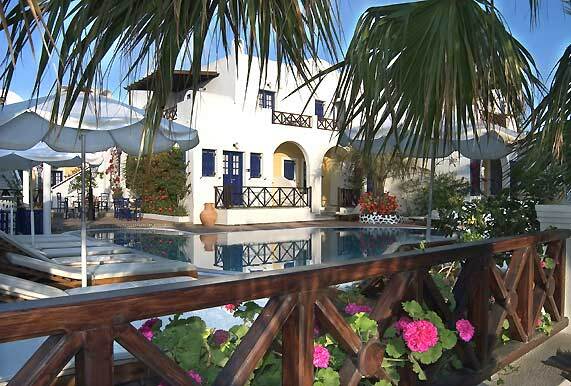 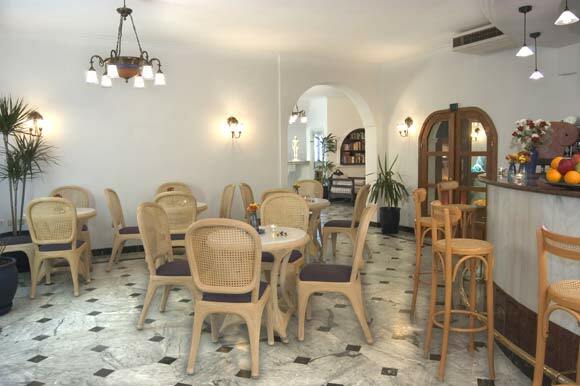 At your disposal are the breakfast lounge, the “Kouros” bar and the pool-bar as well. 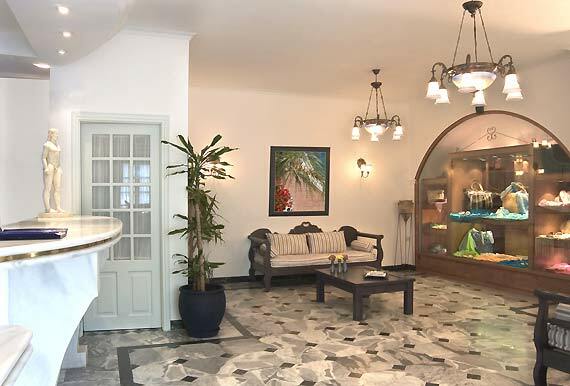 Our fully organized reception operates 24 hours a day and secretarial supprot may be provided too. 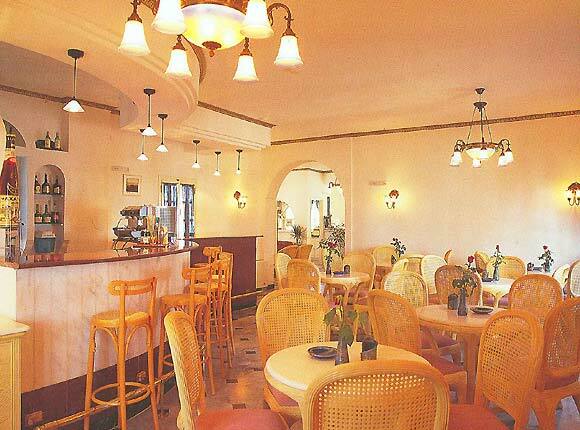 Also available is the boutique with great variety of jewelry.